With the rainy weather beating down upon us and less hours of sunlight per day, it would be easy to get a little down. I have reviewed some lovely festive pick me ups to help you along until Christmas arrives! I don’t care that it’s only the 21st – today is officially the day that Christmas has begun for me. Part of that is spoiling your self at work, especially if you have partying planned this week afterwards. EAT. have given the menu a yuletide makeover with brand new Christmas food offerings. 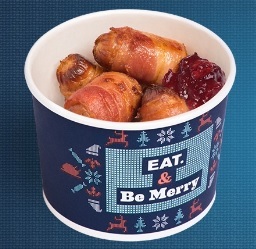 My favourites are the Pigs in Blankets (a dollop of cranberry sauce really makes this!) and the Festive Full Works Bloomer (a combination of sliced turkey breast, smoked ham, finished with pork and sage stuffing. I find the food at EAT. to ber fresh, but filling and the service is always speedy so that you can be on your way for a bit of Christmas shopping after! creativetops have an amazing little invention that they call a ‘coco pot’ it has an sturdy aluminium body with a non-stick inner coating and even comes with its own silicon matt. It feels very old-fashioned (in a kind of trendy way) popping it onto the hob to make your delicious hot drinks. You need some chocolate (whether that be drops, flakes, powder or buttons) some warm milk and the clever Coco pot with its integrated frother will create ‘the most luxurious treat of rich and uber-bubbly hot chocolate.’ I certainly enjoyed it and it also felt a lot nicer knowing it was home made and I could choose my ingredients. 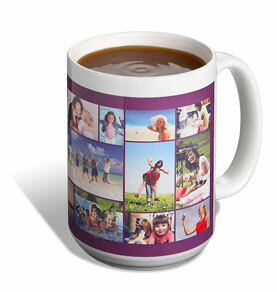 Visit www.creative-tops.com to look for stockists in your area. 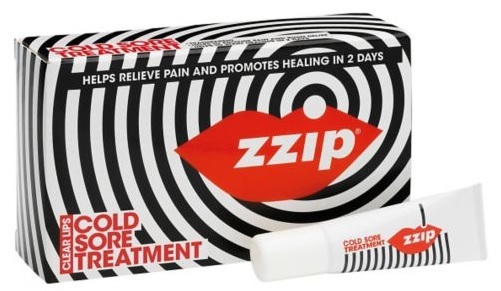 looks just like a lip balm! Verdict: 8 / 10 I love the snazzy packaging and wouldn’t feel embarrassed at all to pick this off the shelves in the supermarket. 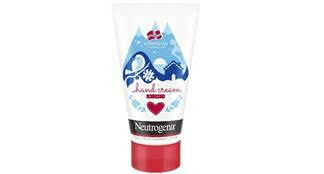 These gorgeous little 50ml bottles of hand cream will leave you feeling silky smooth this winter. 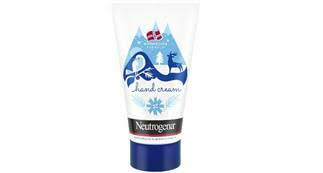 The hand cream is available until February 2016 and can be found at all major retailers for £3.90. 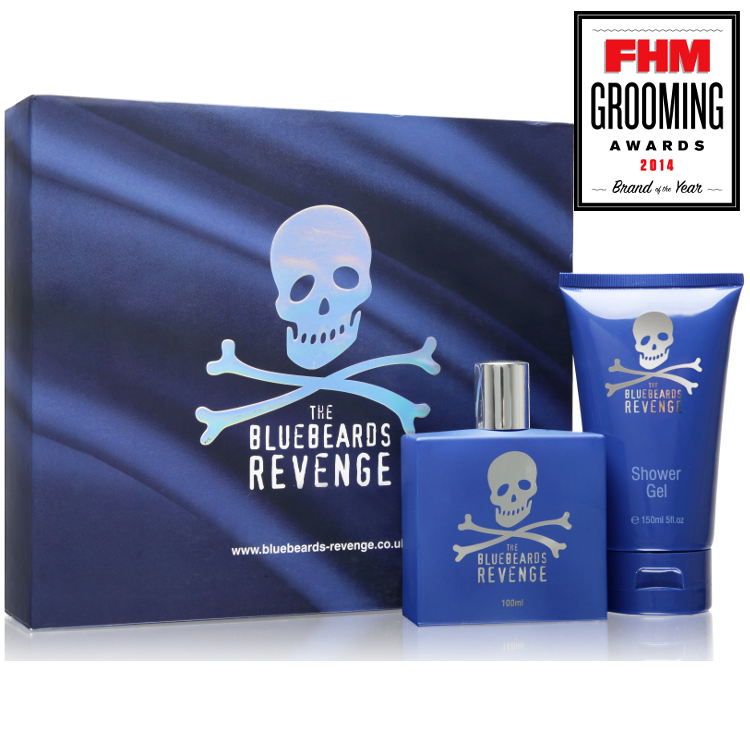 Verdict: 8 / 10 – fantastic product, perfect, for the handbag! If you have sensitive skin like me – or even if you don’t but like the idea of something that is tried and tested, E45 is a no brainer. 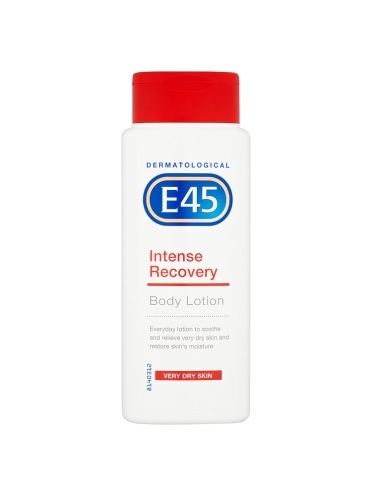 their range has expanded massively of late, I love the E45 Body Lotion Intense Recovery for Very Dry Skin At £4.89 for a large 250ml bottle its great value too! 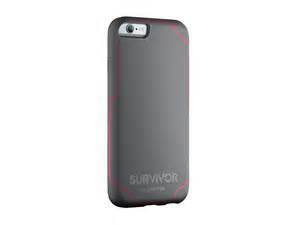 Keep your iPhone safe through all the season’s partying with this ultra-thin, ultra-tough, phone case from Griffin Technology. It’s built to withstand 2 metre drops, and absorbs impact. At £24.99-£34.99 it’s not the cheapest case out there but it’s worth it if you know that you are a clumsy drunk to save replacing your mobile! 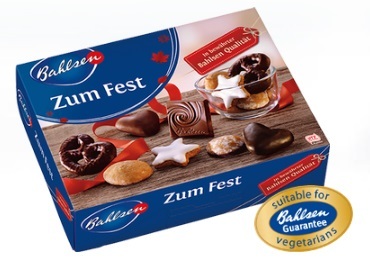 Make getting ready for the festivities an occasion with a nice and easy spread of festive biscuits. 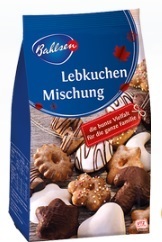 I love the Bahlsen seasonal range – they taste just like Christmas! They are in cute packaging, and perfect as a gift too. 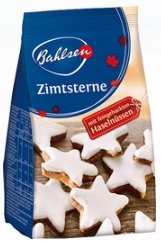 With headquarters in Hannover the family-run biscuit enterprise has been around for over 125 years. 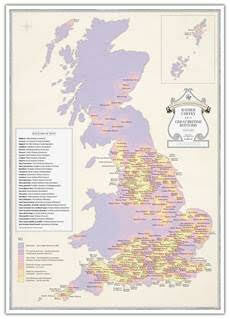 Available from most supermarkets (including Ocado and Waitrose) also very reasonably priced. Verdict: 10 / 10 yes that’s right 10! They are just so delicious! Shops are filled full of Mother’s Day goodies, ‘mum’ shaped biscuits, chocolates and cakes charged at 3x the usual value for the privilege. Much like valentines day, Mother’s Day has gone commercial and with busy lives commercial can be rather convenient – if you shop in the right places to avoid paying a fortune. 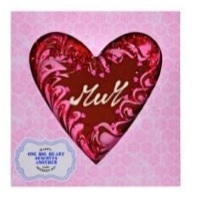 My favourite sweet treats this year are from Asda, I have sampled a few if their goodies and particularly love their chocolate heart priced at £5. It is very similar to the famous Hotel Chocolate slabs, with thick milk chocolate marbled with white and pink, sprinkled with a generous helping of dried raspberries. I also love their choice of biscuits and chocolate sets, I know it’s very cheesy but something about a chocolate or biscuit in the shape to fit the occasion really does make it taste better!